Known for his work in the poultry industry and his service as a six-term president of the Telangana Poultry Breeders Association, Dr G Ranjit Reddy will be entering the electoral battlefield for the first time in the coming Lok Sabha elections. A post-graduate in veterinary sciences from Prof Jayashankar Agriculture University at Rajendranagar, Ranjit Reddy began his career in the field as a technical advisor to a poultry farm in Aziznagar village in Chevella constituency. 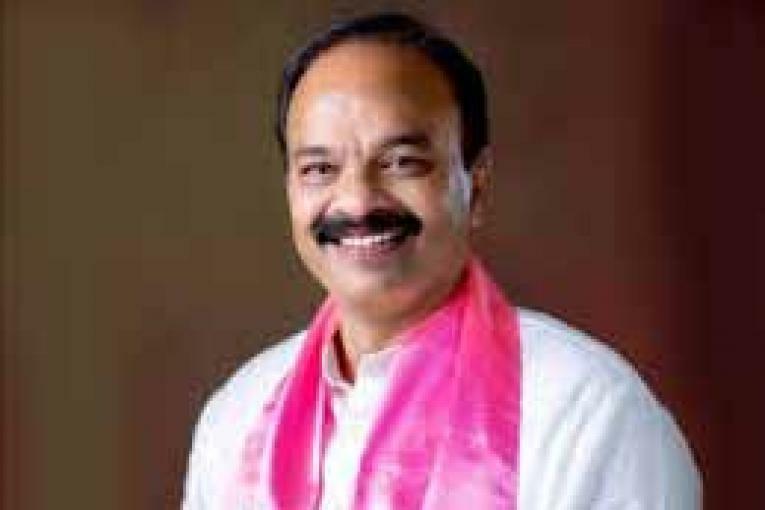 Boasting a 35-year-old association with Chevella and inspired by TRS president K Chandrashekhar Rao’s leadership of the Telangana movement, Ranjit Reddy joined the TRS in 2004. He had also established several educational institutions, including an engineering and a medical college, and is a strong believer in the benefits of vocational and skill development courses that have over the years translated into employment opportunities for a large number of students.